Natalie’s is proud to present Brian Auger’s Oblivion Express with special guest Frank Gambale in a very rare stateside concert appearance. Band members will include Brian Auger (Hammond B3 & Fender Rhodes), Frank Gambale (guitar), Lilliana De Los Reyes (vocals & percussion), Les King (bass) and Karma Auger (drums & backing vocals). Brian is the London-born keyboard genius & musical pioneer, lauded and loved by everybody from Herbie Hancock to Mose Allison, from the Brand New Heavies to The Beastie Boys. His tracks have been sampled by Mos Def, Common, Air and Kid Loco, and his original compositions covered by Sarah Vaughan, and Richard ‘Groove’ Holmes. For over 50 years, Brian Auger has been a musician’s musician. Jazz pianist, bandleader, session man, Hammond B3 innovator and a key player in the rise of jazz/rock fusion, Brian has done it all and then some. An incredible gentleman with one of the most varied careers in music, he has incorporated jazz, early British pop, R&B, soul and rock into an incredible catalog that has won him legions of fans all over the world. There is no one on the planet quite like this amazing guy who still comes to a gig ready to play – and not just to walk through a set of oldies, but inject his music with the fire and passion that only a true original brings to the bandstand or studio. 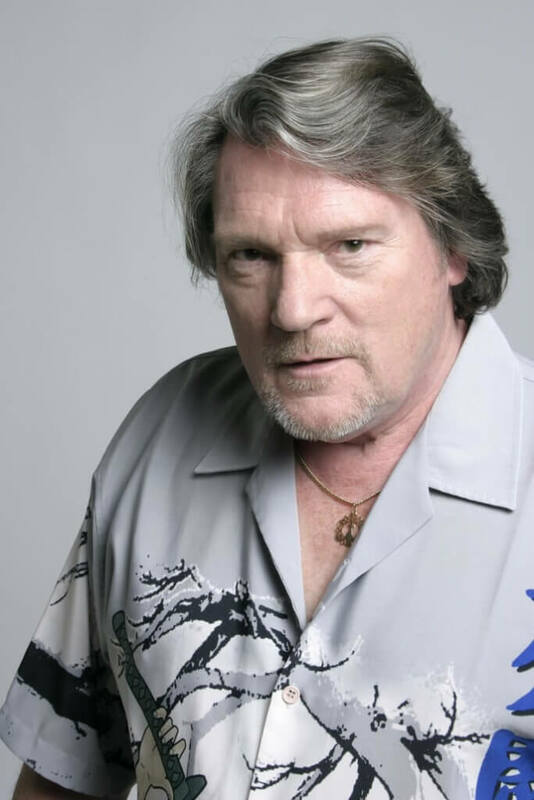 Brian Auger is a true original, and we are fortunate to have him appear on Natalie’s stage!